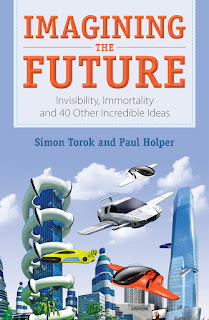 Kids' Book Review is delighted to welcome Simon Torok and Paul Holper, authors of the latest CSIRO Publishing book for children, Imagining the Future: Invisibility, Immortality and 40 Other Incredible Ideas. Simon and Paul explain here why it is important to engage young readers with science. 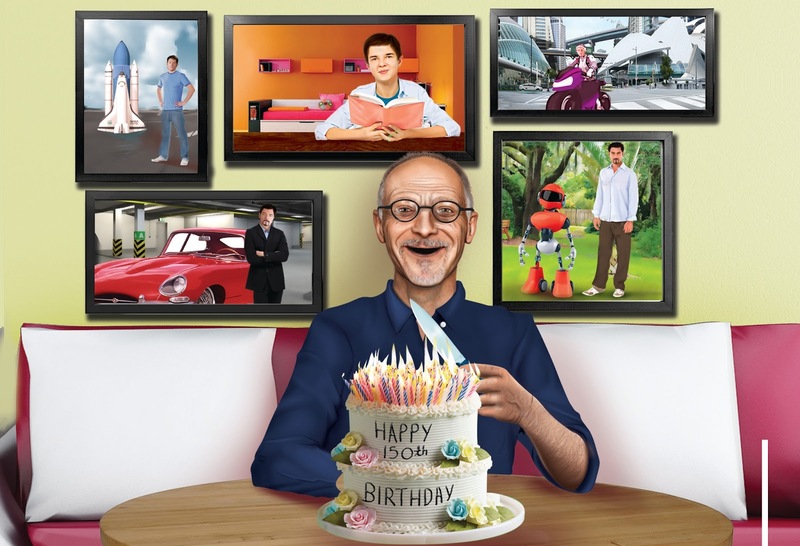 We’re living in a rapidly changing world – are you ready for it? Around the year 1900, the amount of human knowledge doubled every 100 years. It now doubles almost every year, and by 2020 could double every day. When most of today’s primary school students grow up, they’ll have jobs that don’t exist right now, and they’ll be using technologies that haven’t been invented to solve things we don’t know are problems yet! Technology has already transformed our world and our way of life. Many things that you use in your day-to-day activities would be unrecognisable by your great-grandparents. Just imagine what the world of your great-grandchildren would look like to you! Time flies, but science soars. Things that seemed impossible a generation ago are now commonplace. Just 30 years ago, making a phone call meant sitting in one place inside the house, talking into a telephone wired via a plug to the outside world. The thought of making a call from the beach, the top of a mountain or a car was crazy. 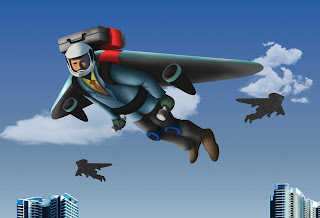 Other inventions common today that seemed like science fiction just decades ago include instant electronic communication all around the world, a station in space visited by reusable spacecraft, 3D colour television and a pill to cure polio. 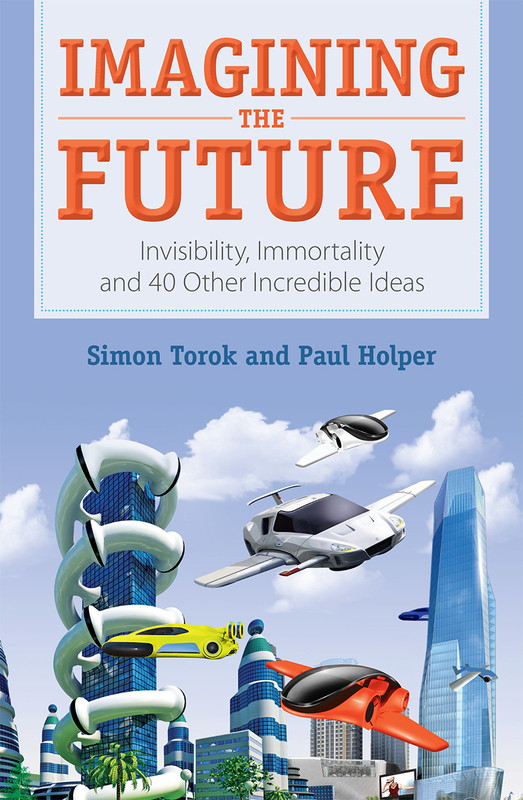 Our new book from CSIRO Publishing, Imagining the Future: Invisibility, Immortality and 40 Other Incredible Ideas, shows young Australians the world they may very well find themselves in, all based on current scientific advances. 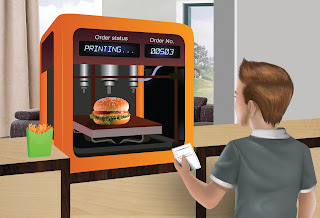 Printed food, talking with animals, designer babies, weather control, and immortality: some concepts are more likely than others, some are already happening, but all have science behind them. Predictions of the future can inspire ideas. Invisibility, immunity, instant transportation, holograms and many other ideas and gadgets appeared in books and movies long before they were developed in the real world. 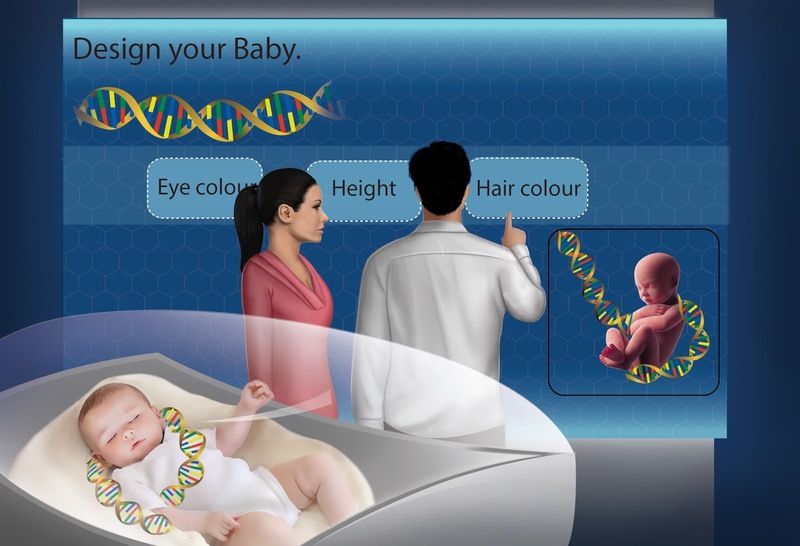 You’d be surprised how close to reality some science fiction ideas have become. Hardly a week goes by without new, exciting breakthroughs being reported in the media, shared online, and appearing in our lives. That’s the great thing about human innovation – it never stops happening. Inventors keep inventing. We don’t think that there will ever be a day when there’s nothing new to invent. Who knows – you may be involved in making the discoveries that lead to a dream becoming a reality. However, to turn science fiction into science fact we need people to understand science, technology, engineering and maths (STEM). Australia needs more students undertaking STEM subjects. We should nurture and challenge those who are enthusiastic in these areas, by better engaging primary and secondary school students, and supporting teachers. Australia’s performance in maths is a worry: our students recorded significant declines between 2003 and 2012. Participation in senior secondary science and maths has been declining for decades. We need to get more young people hooked on science and maths. We’d like to see the next generation dream big, believe in their ability to make dreams a reality, and turn science fiction into science fact. So keep your interest in science and you may be inspired to think up your own inventions. If you can dream it, you can invent it. You might be part of the future solution to many of today’s problems. We hope you can contribute to the advances in technology over the coming years – and enjoy them, too. Our future depends on it. 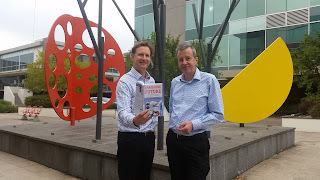 Simon Torok and Paul Holper are the directors of the communications company Scientell and have both been involved with various CSIRO projects. Imagining the Future: Invisibility, Immortality and 40 Other Incredible Ideas, published by CSIRO Publishing, is the 18th book they have co-authored. Visit the Scientell website for more information about Simon and Paul's books and projects.